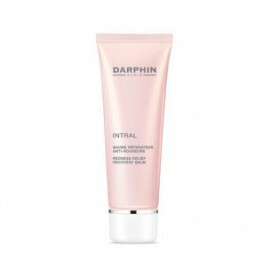 Darphin offers the most sensate serums to balance and detoxify skin, relieve redness, brighten, rejuvenate or restore radiance. Their potent moisturisers range from sumptuously rich to whisper-light. These products delight skin on contact to infuse it with a sense of sublime beauty, pleasure and well-being with clearly visible results. Theirhigh-performance Essential Oil Elixirs are crafted with the finest aromatic essential oils and instantly melt into skin to deliver unique benefits. Choose yours to energise, calm, purify, revitalise or renew youthful radiance. 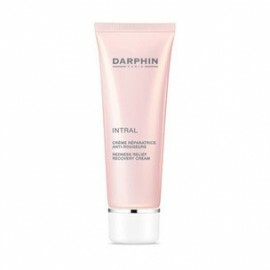 Intensely-emollient, soothing balm helps reduce the appearance of redness as it helps repair and s..
with Sweet Almond and Menyanthes Trifoliata The extensive professional skills and expertise of th..